At Mission Medstaff, we are honored to provide home health services in North Carolina and parts of South Carolina for everyone from pediatrics to adults. We know having your loved one at home improves their quality of life and it’s important to have that when dealing with medical ailments and illnesses. Contact us for in home health care services so we can help you find a home health aide for your loved one. We are a Top Rated Local® home health care aide agency. In addition to providing the care for those who need in home health care services, we also hire staff to be the aides. Look at our career center for requirements and our online job application. Chatham, Cleveland, Columbus, Cumberland, Davie, Davidson, Duplin, Durham, Forsyth, Franklin, Gaston, Granville, Guilford, Harnett, Iredell, Johnston, Lee, Lincoln, Mecklenburg, Montgomery, Nash, New Hanover, Onslow, Orange, Pender, Randolph, Rockingham, Rowan, Sampson, Stanly, Stokes, Surry, Union, Vance, Wake, Wilson, and Yadkin counties. 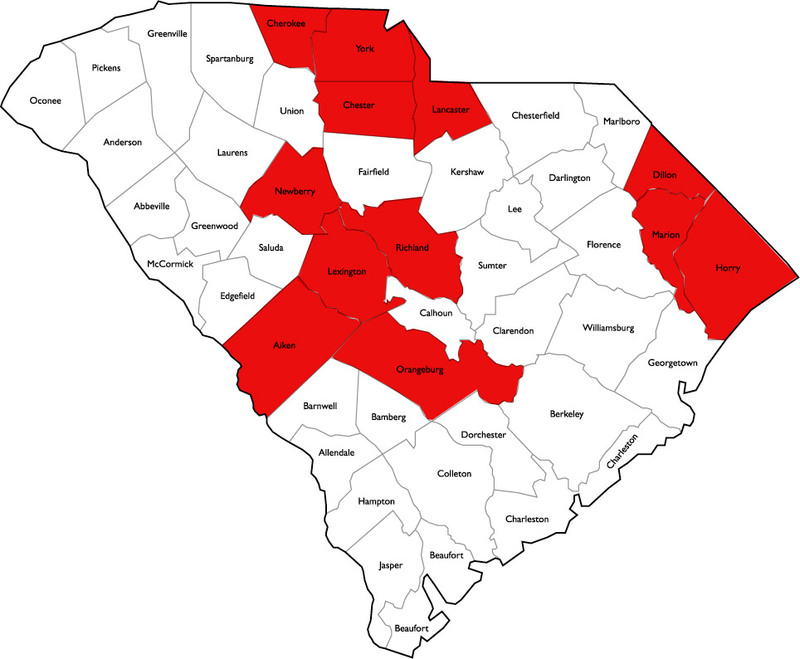 Aiken, Cherokee, Chester, Dillion, Horry, Lancaster, Lexington, Marion, Newberry, Orangeburg, Richland, and York counties. Translation services available for clients and family members that are unable to communicate in English about Mission Medstaff services.